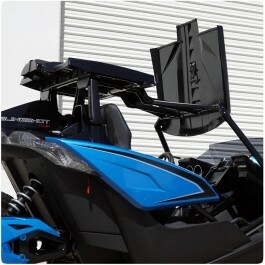 Body kits serve to develop a Slingshot's design by providing new features that affect its versatility. Each body kit modification is unique and offers a radically different array of new options for drivers to explore. Body kits can add new storage space, a unique aesthetic, enhanced cabin quality, or other alterations. 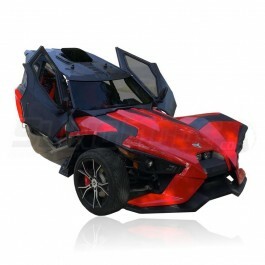 They are overhauls of the Slingshot's default design to add new personality and exciting possibilities. Each kit is designed to cater to different types of situations or needs that influence a driver's experience on the road. Drivers who purchase a body kit will feel like they are driving a whole new machine.